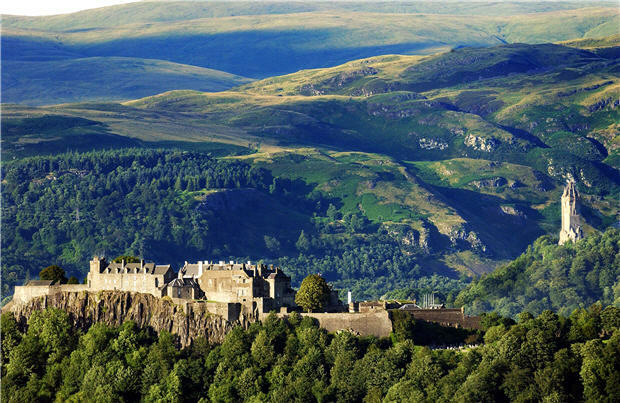 Stirling has long-standing links with Europe . We celebrated our 20th anniversary twinning link with Villeneuve d’Ascq in 2004. This allows local schoolchildren, clubs, groups and societies to work closely with and learn from our French counterparts. We receive significant EU Structural and Community Initiatives support working alongside colleagues from Spain, Czech Republic and Italy. Community projects, such as Stirling Juggling Project and Off the Record, have worked on Arts and European awareness initiatives with De Weere in Holland. Tolbooth Theatre’s ‘Le Weekend’ festival and ‘The Blend’ programme featured Portuguese and Hungarian artists. Stirling’s schools are very active at European level, using ICT for school-to-school linkages.